Military gifts and soldier sailor picture frames by AllGiftFrames. 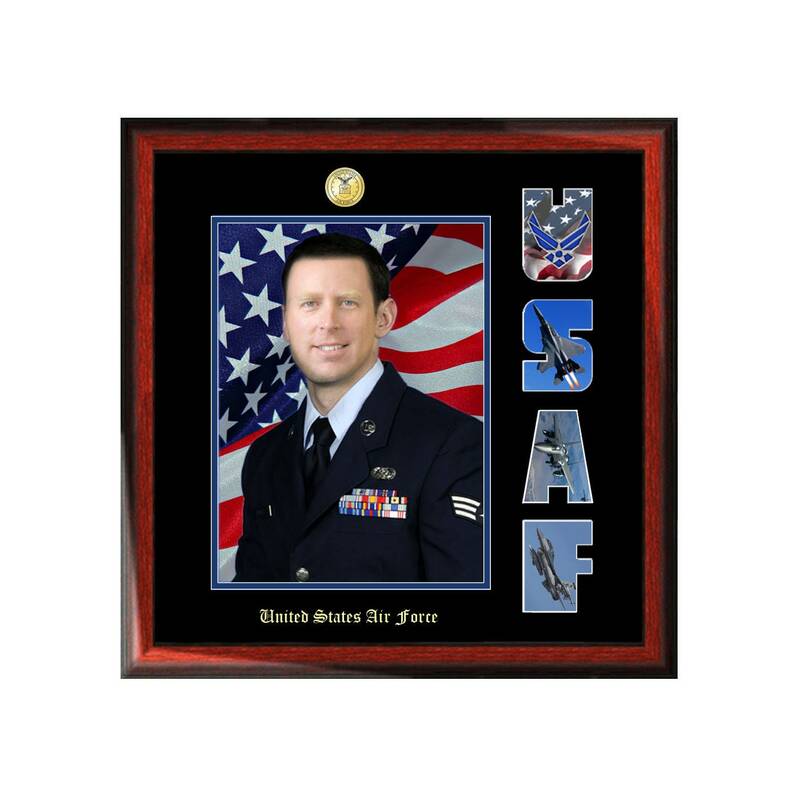 We sell Personalized military gifts and etched picture frames that add a personal touch of uniqueness. 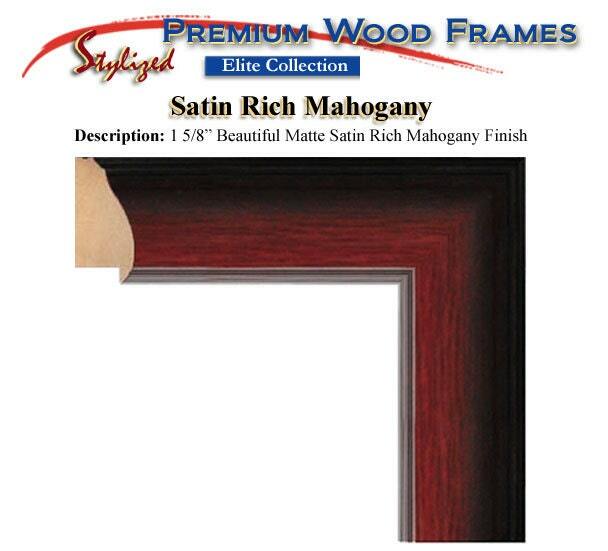 Quality craftsmanship and artisan designs makes our USMC, Navy, Army, USAF photo frames, engraved clocks and plaques ideal for your military father, brother, wife, husband or boyfriend. Our United States Armed Forces military gifts of poetry will express your utmost and sincere appreciation and love for your military veteran hero. When you’re looking for unique and sentimental gift for the one you love, remember that sincere and personalized words of appreciation is the most effective. Therefore, giving a military gift that is unique to your husband, boyfriend, wife, etc.. goes a long way and makes a lasting impression. From retirement clocks to military discharged certificate frames, we have all your gift giving needs.